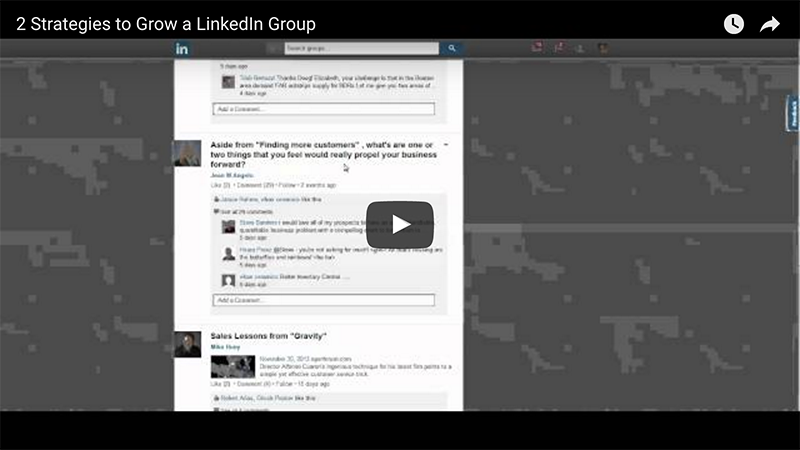 One of the main reasons to be on LinkedIn is to develop a business network. It’s taking the rolodex concept to an entirely new level! Starting a meeting is always hard for me. I never know what to say to get things rolling and set the tone. It's always the same "How's it going?" boring mumbo jumbo. "It's raining here in Michigan, what's the weather like where you are?" I've been known to just jump in to the meat of the meeting without building any rapport. My excuse is that "people are busy and don't have time for that." Unfortunately, not building rapport makes it much more difficult to make a strong connection with someone. 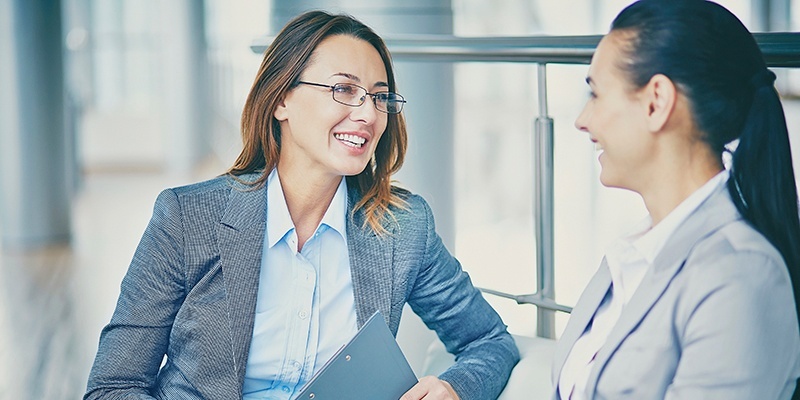 LinkedIn can help avoid the awkward first part of the meeting. In the marketing world, we talk about “reaching a larger audience”, “leveraging a new marketing channel”, or “expanding your reach”. But what in the world does that really mean? Simply put: getting your name in front of more people. Our client, Jill Konrath, author of two best-selling sales books, Selling to Big Companies and SNAP Selling, started a LinkedIn group called Fresh Sales Strategies back in August of 2008. Her goal was to develop a community for salespeople to come together to share fresh ideas about what works in today’s selling environment. Are you annoyed with all those LinkedIn endorsements? Do you find that some of them don't relate to you at all? I didn't really get endorsements at first, but now I'm starting to see the value, especially if you're actively managing them. 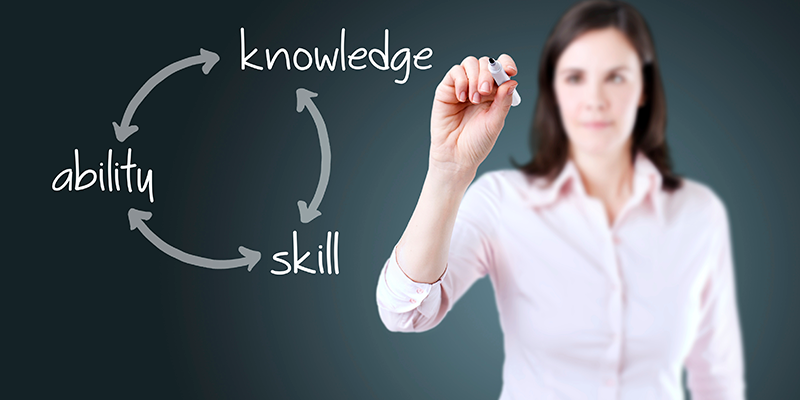 What is the value of LinkedIn endorsements? They showcase what OTHER people think you're good at and add credibility to what you say about own skills and expertise. If you want people to understand who you are and consider doing business with you, take time to think about your LinkedIn headline. Will it grab someone's attention, or is it indistinguishable? 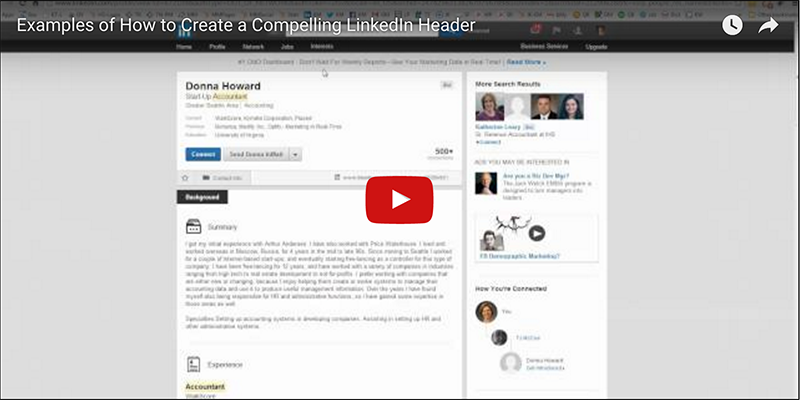 Your LinkedIn headline is the first thing someone sees when they visit your profile or search for contacts. What I found out is that most people don't spend a lot of time thinking about what to put on their headline. 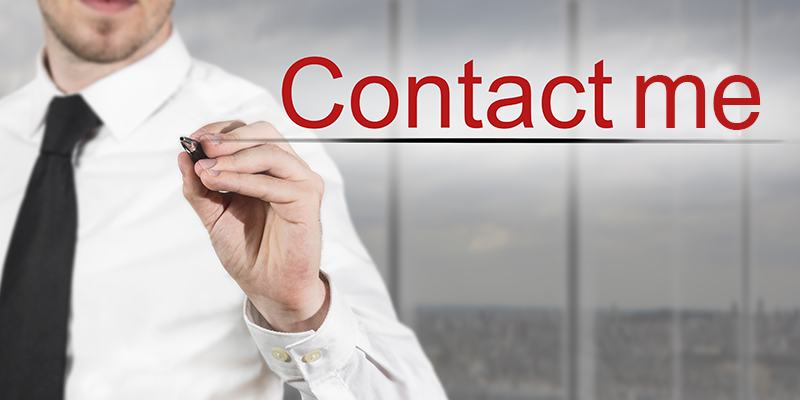 Do you have your contact information on LinkedIn? Many people don't. It makes it much harder for people to reach out to you that way! 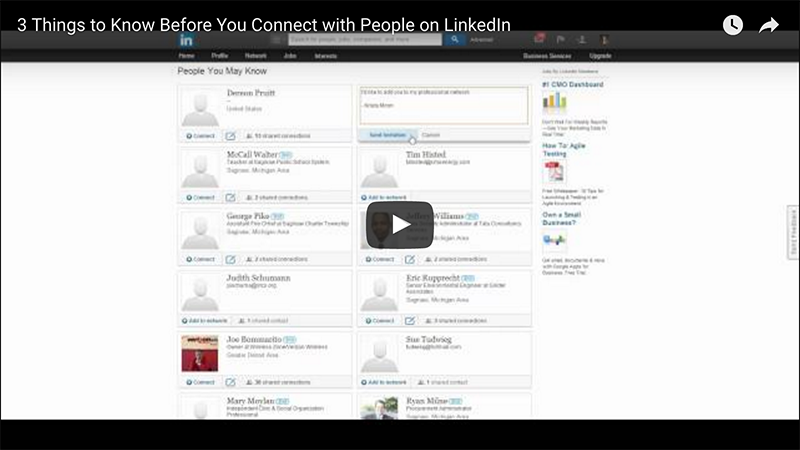 In this video I show you some tips about how to manage your own LinkedIn contact info, and your contacts contact info. Having a LinkedIn profile and not doing anything with it is kind of like going to a party, standing in the corner and not talking to anyone. Sometimes, not participating looks worse than if you weren’t there to begin with. 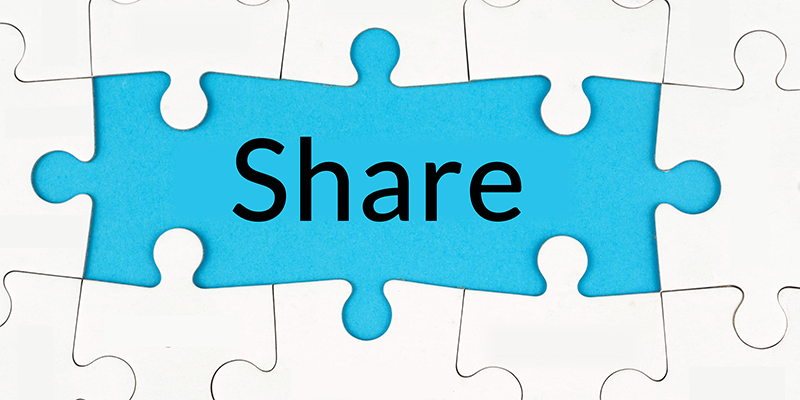 One way to get more active on LinkedIn is to share articles and information with your contacts. 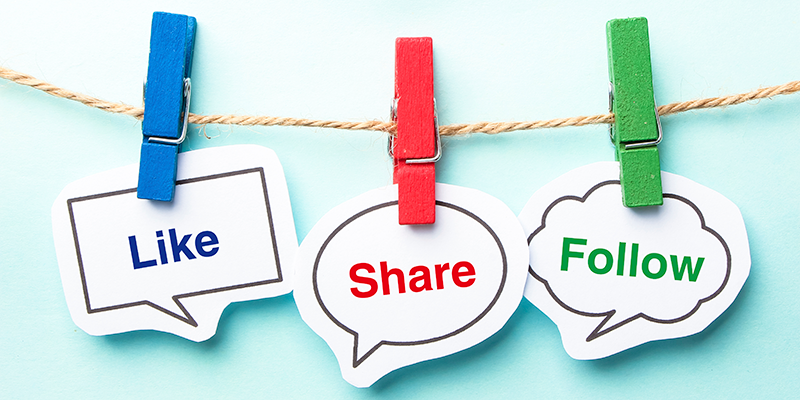 If people like the kind of stuff you post, they’ll start paying attention to you more. There’s another cool thing that happens when you start sharing on LinkedIn. As you regularly scroll through your home page feed to find articles to share, you’ll start getting to know your own contacts better - which makes it easier to reach out to them for collaboration! 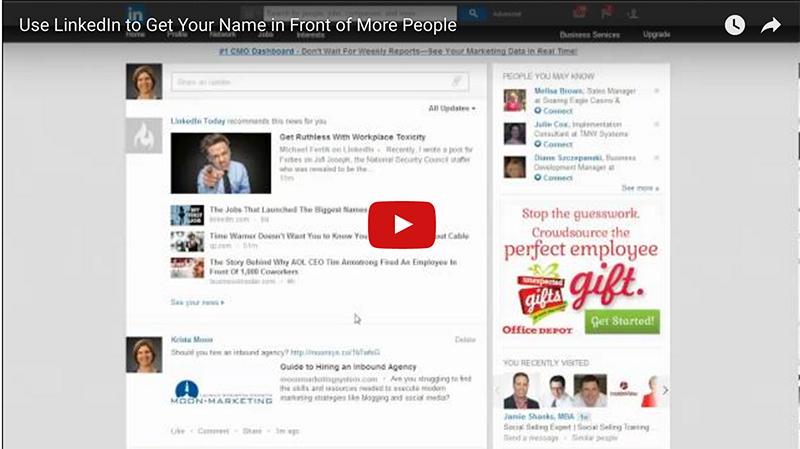 This video shows you 3 ways you can share on LinkedIn and start joining the conversation.